Get the durability of solid wood, with golden (brass) artwork that adds a very royal touch to your home. Our special range of Solid wood furniture is designed with modern homemaking practices that make the best use of available space. We have a nice collection of such solid wood furniture that you would love to have in your house. They improve your status quotient and easily become subjects of adoration and discussion at family gatherings. We have Bar Cabinets, Cupboards, Chairs, Dressing Tables, Bed side tables, Chest of Drawers, couches, Sofas and much more in solid wood. While some items in this collection can be re-created on demand others are available only for a limited period. Look out for the 'sold' tag to make sure which item is actually available. You may call us if you have some special requirement. 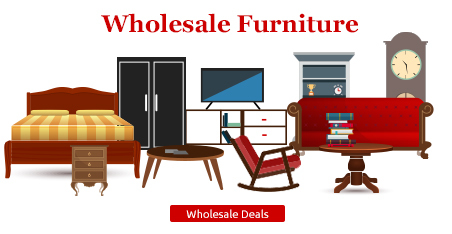 Get best deals and offers on Solid Wood products. 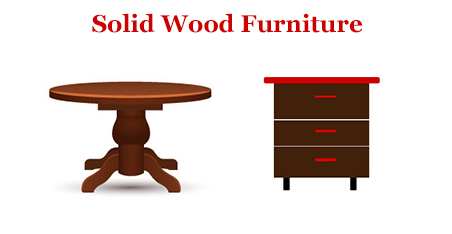 We provide high quality, durable and attractive solid wood furniture from aged good. Checkout our Collection. We have great deals and offers of Whole Sale buyers with orders exceeding 7 lakhs. Avail whole sale benefits here.